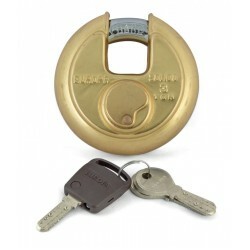 Europa Disc Padlock P-370 B1 price list. 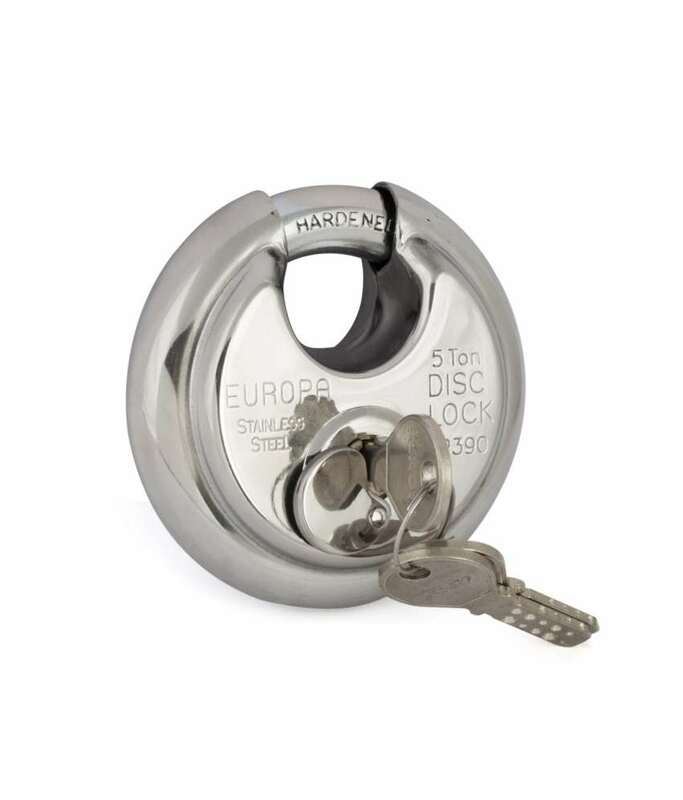 Europa's disc padlock have insurance, blister pkg; with 12MM hard shackle locking. It comes with 11 pin dimple keys and 3+1L keys.